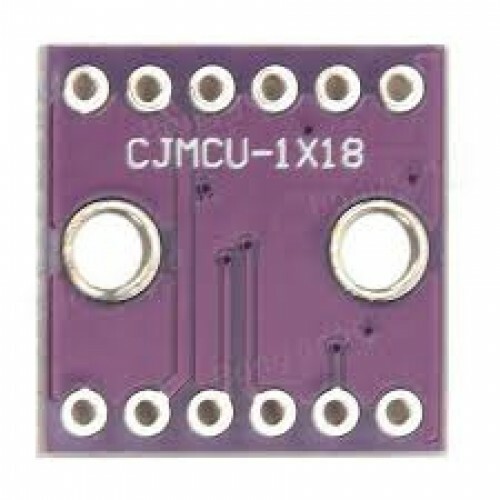 This module is based on ADC1118 IC a 16-bit ADC IC by Texas Instruments. 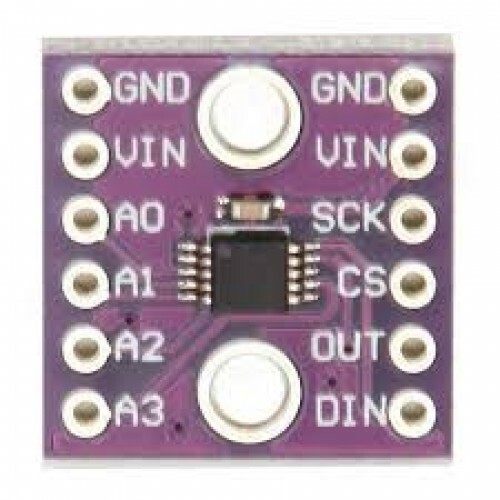 This module is the smallest 16-bit Δ-Σ analog-digital converter (as announced by Texas Instruments Incorporated (TI) with lowest power that supports built-in internal reference and can provide 16-bit precision up to 860 samples/second via I2C. It has programmable gain amplifiers (PGA), reference voltage, temperature sensors and 4-nput multiplexers. At temperature range of 0°C to 65°C, ADS1118 can ensure the realization of the direct linear measurement of less than 0.5°C un calibrated error, a sharp rise of 75% as compared to the performance of competing solutions.